Summer Visitation and Divorce? Your Sharing Attitude Will Be the Happy Force for your Children and Family! We are approaching the end of the school year and the beginning of the long Summer Visitation! You have probably received the letter/ email from your EX requesting the setup for the Summer Visitation with the children. Usually this is not a happy time for the primary care giving parent, but from personal experience, you need a break and letting the children spend some extended time with the other parent will give them a chance to share time and experiences with this parent and make them happy. Remember your children love you and nothing will change that fact! You cannot make someone love you and stay with you if they choose not to. The only person that you can be completely responsible for in behavior is YOURSELF! If you choose to have a bad attitude and try to hurt your EX by alienating your children, then not only are you not winning the divorce game, but you are causing serious damage to your Children. Even if you win, you are a loser. The Kids didn’t ask for this Divorce, they are often stuck because Mom and Dad couldn’t be happy together! After considering these ideas and deciding no, your children were not the case of the divorce, try giving some effort to help make your children happy during Summer Visitation with their other parent and not worry about you. No talking bad about the other spouse! This is your battle, not the kids! The kids are still related to their other parent and love that parent. Make this Summer Visitation an adventure for the kids. Mommy and Daddy are not together anymore, but the children should feel that they are going to spend this special time with their other parent without you acting mad or hurt. Never let the kids know that you are unhappy about the Summer separation and may not love them if they are happy! Let the kids look forward to a wonderful summer adventure with their dad or mom and don’t look back! Get with your ex-spouse and determine the Summer visitation schedule. Share this schedule with the kids so they will know what is going on and what time will be shared with both parents. Meanness will not be tolerated, be nice! Talk with the children on their ideas for the Summer Visitation. Maybe share these ideas with your EX. Remember: this is not about your feelings, it is about the love and needs of your family. You, my friend, will eventually get over this hurt of the Summer separation with the kids and maybe get a little rest yourself. 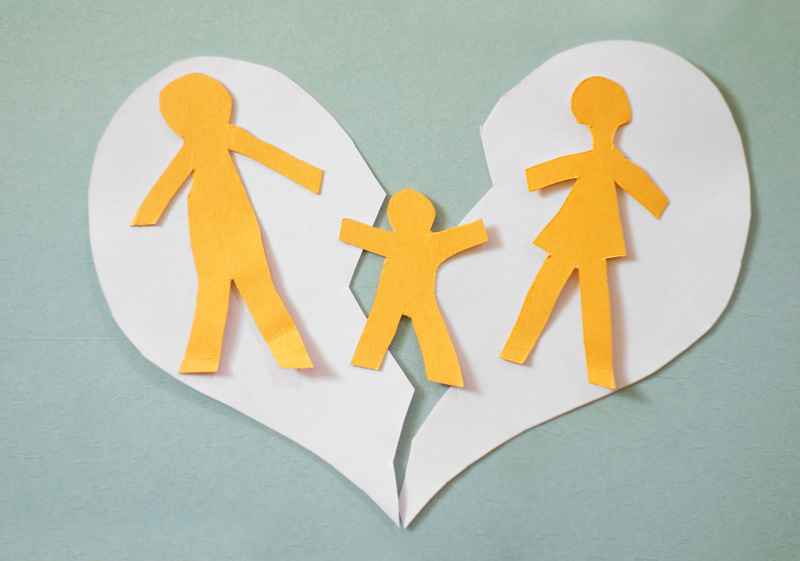 Before you know it, the kids will be back, school will start and your family’s live will go on, but it is always the decisions you make to help your children cope with this family split that will determine your true character as a parent and a person.